What's Happening at Golden Door? 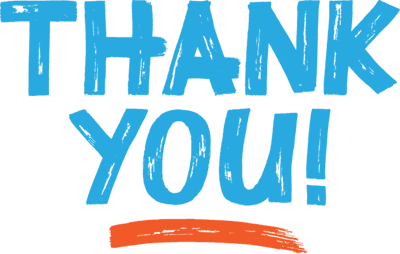 GDCS will be closed for Spring Break Friday, April 19th through Friday, April 26th. We wish all of our GDCS families a happy Holiday and a great Spring Break! 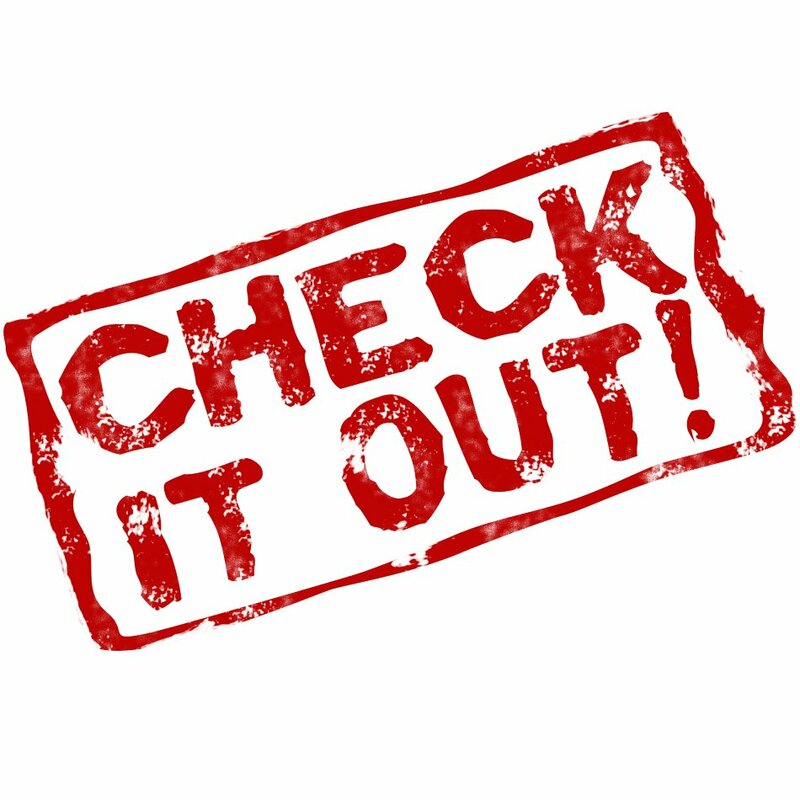 2019-2020 Registration is now open!!! 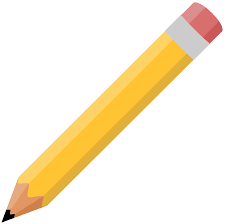 under the Application tab and then move to the Registration Tab to begin the form. 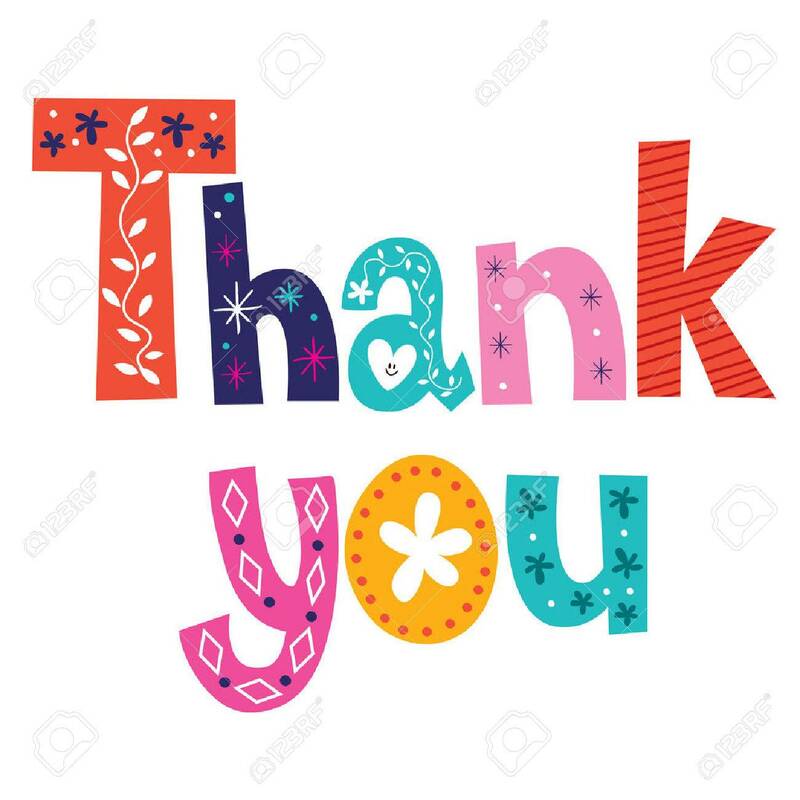 Thank you all who participated in the GDCS Spring Fundraiser! 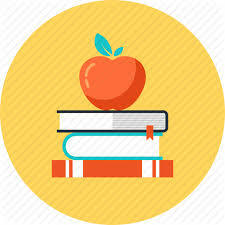 All purchased items will be delivered to GDCS to be distributed to students before Spring Break. 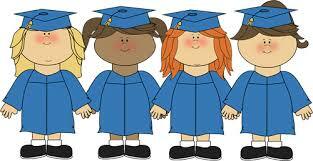 Thursday, March 14th - Portraits for Pre-K, K, and 8th Grades Graduation were taken. 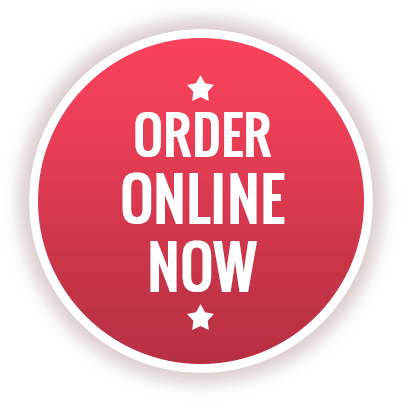 Online Ordering for Graduation Photos is Now Available! Click Here for More Details! 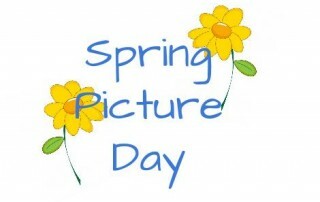 Attention Parents: Spring /Sibling Portraits were taken on Tuesday, April 2nd. Online Ordering for Spring/Sibling Photos is Now Available! Click Here for More Details! 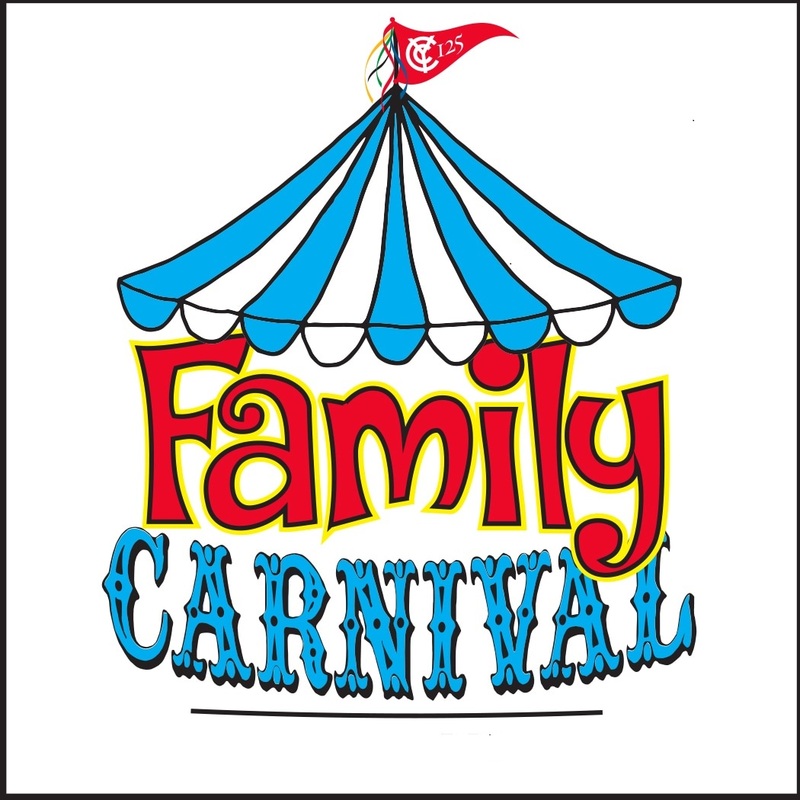 Come Join Us for the GDCS Family Carnival - Saturday, April 13th, 11:00 am - 2:00pm in the Gym. Click Here for More Details! 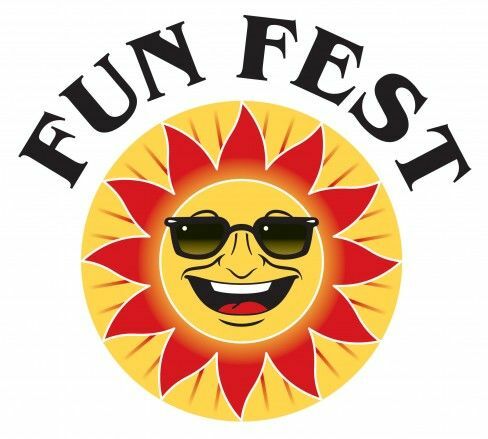 Friday, May 31st - FUN FEST More Information Coming Soon! 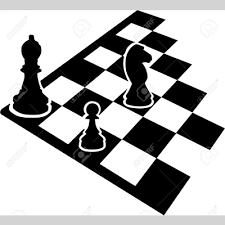 Elementary School - Monday's, 3:15pm-4:15pm - Starting - Feb. 11th - Click Here For More Details! Click Here for as List of all the Grand Prize Winners! March 17th - St. Patrick's Day - Kindergarten Leprechaun Traps. March 13th - Ms. Traina & Ms. Ruiz, Guidance Counselors held a pizza luncheon to honor the Heroes in the Hallway for January & February. Congratulations to all of these amazing students who have demonstrated kind acts, inspired others and are now GDCS Heros! Who will be a GDCS Hero next? March 4th - 8th - GDCS Celebrated Read Across America Week - Click Here for More Details! To kick off the week News Reporter, Alex Denis from CBS New York came to GDCS on Feb. 26th to read middle school students the book, "I Dissent - Ruth Bader Ginsburg Makes Her Mark" written by Debbie Levy and illustrated by Elizabeth Baddeley. On March 5th author, musician, singer/songwriter and actor Daryl Cobb came to GDCS to speak with and perform for students; he performed a music and story time assembly for Pre-K through 2nd graders and spoke with middle school students about his journey as a writer and how he infuses his personal life experiences into his stories. Click Here to Learn More About Daryl Cobb! Congratulations to GDCS's 3rd Grade Students for winning the Hudson TMA Annual "Safe Routes to School" Poster Contest Award! 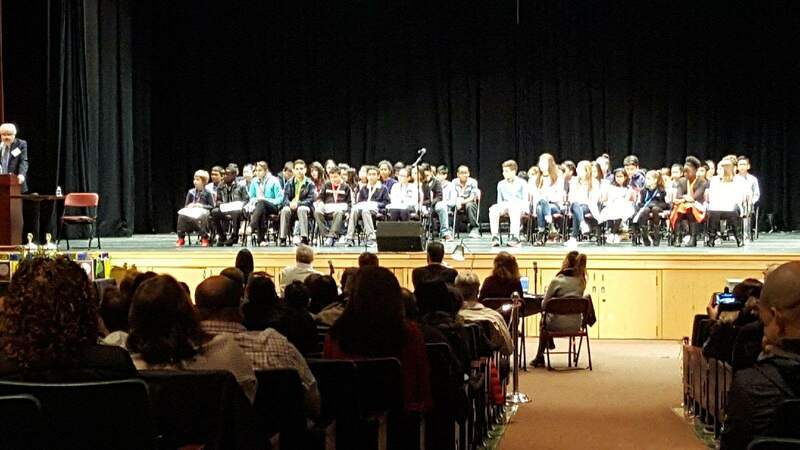 In Photos with Mr. Stiles, CAO and Ms. DeBlasio, Art Teacher are students (center) Vedant U. who won 1st Place, (right) Pari P. who won 2nd Place and (left) Taliah V. who won 3rd Place. 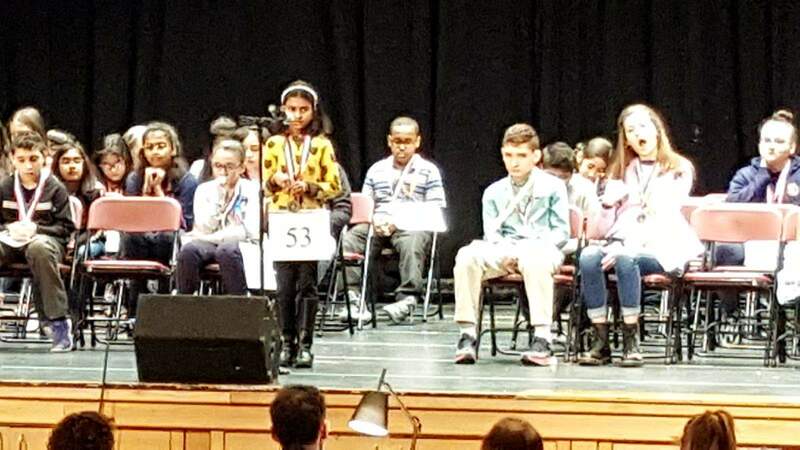 Congratulations to GDCS's Shveni S. in 4th Grade for placing 12th at the Hudson County Spelling Bee!! 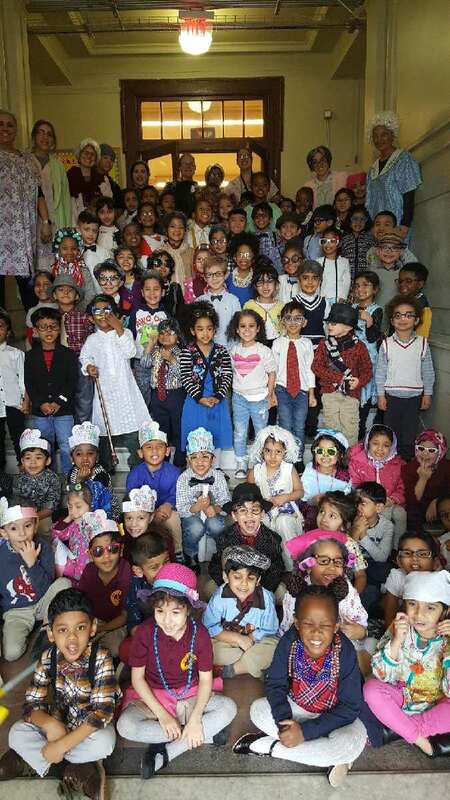 You are seeing double...check out GDCS's Twin Day Photo Op! Wednesday, February 13th - GDCS Celebrates Heart Health Awareness. Ms. Fishman's 6th Grade Class displays Valentine's Day Cards the students made for patients at Jersey City Medical Center. 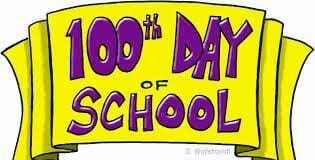 Monday, February 11th - Happy 100th Day of School!! 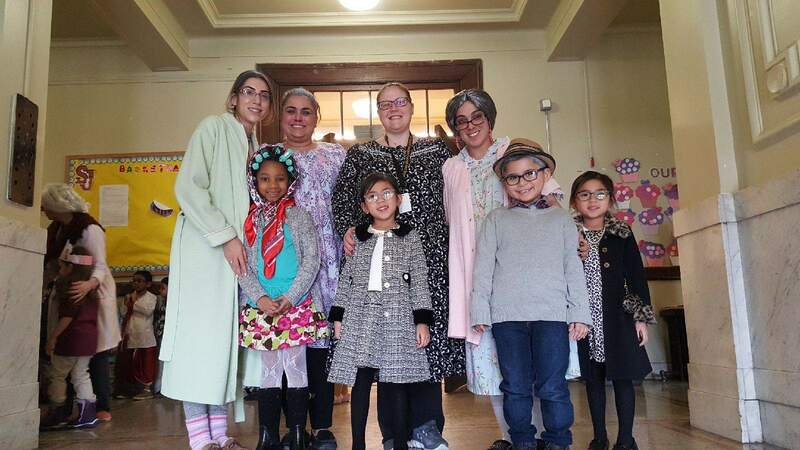 GDCS Celebrated the 100th Day of School!! Exciting News!! On Wednesday, January 16th The CNBC News Team with Reporter Sharon Epperson along with Assemblywoman Angela V. McKight (D) came to GDCS to record a news story on GDCS's Financial Literacy Program for Middle School. CNBC New Story Featuring Golden Door Charter School - Click Here to Watch Video!! 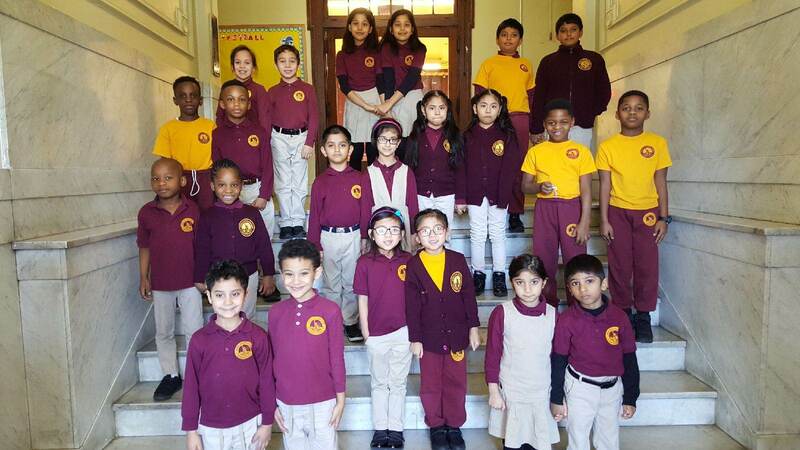 GDCS Celebrated School Choice Week! Click here to view all the amazing Gingerbread House Projects the 8th Graders created! Thank you to all who came out to the Charter School Walk it was a great success! We appreciate your participation and support! 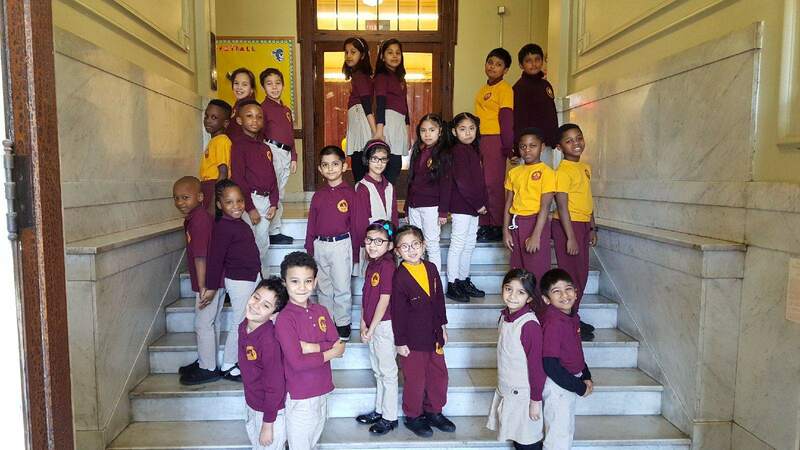 Click Here to Read - Hudson County's Population is Soaring - Charter School Expansion is Critical to Providing and Paying for the Additional Public School Seats Needed.